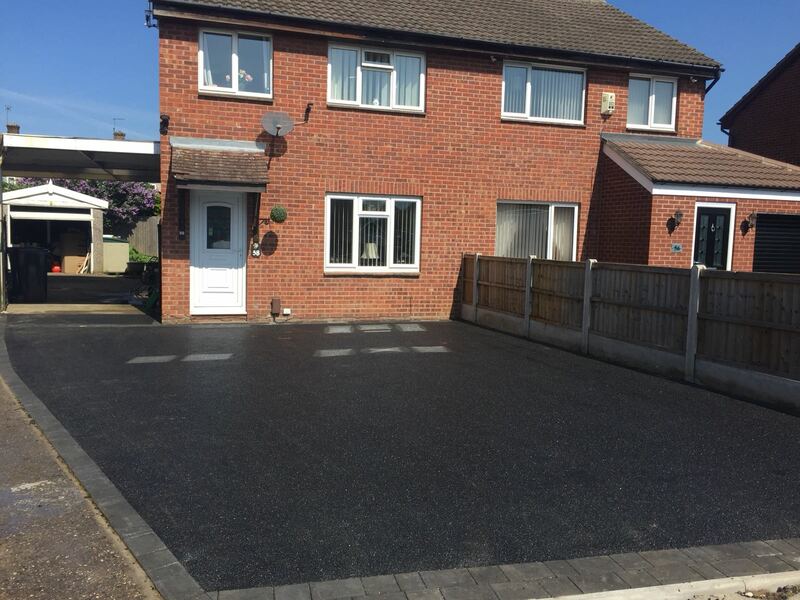 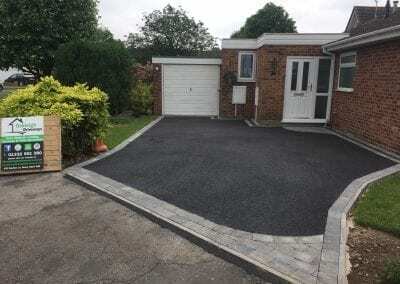 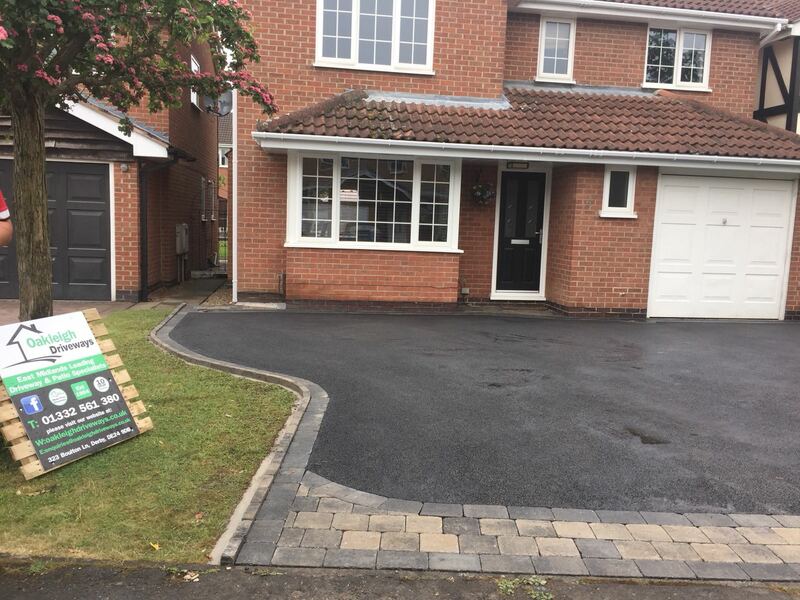 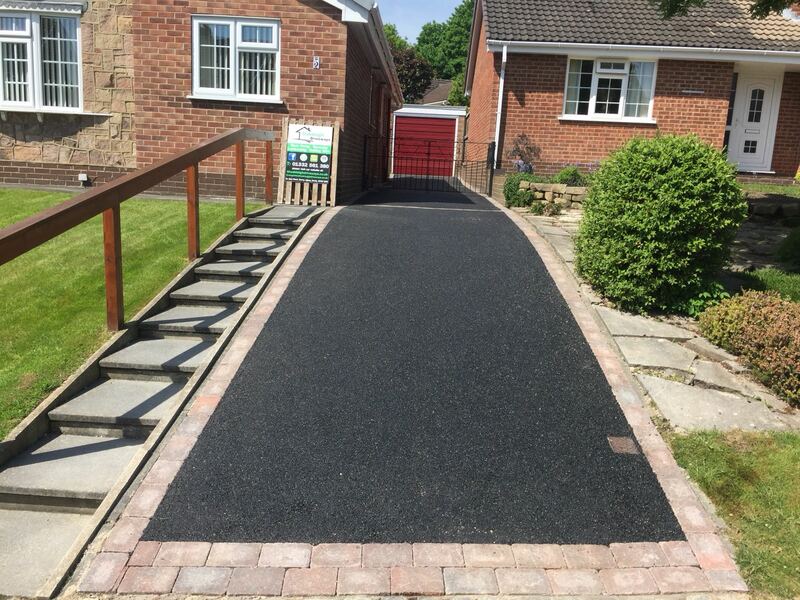 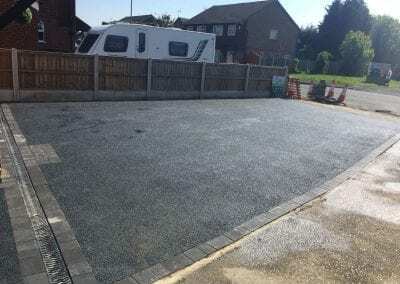 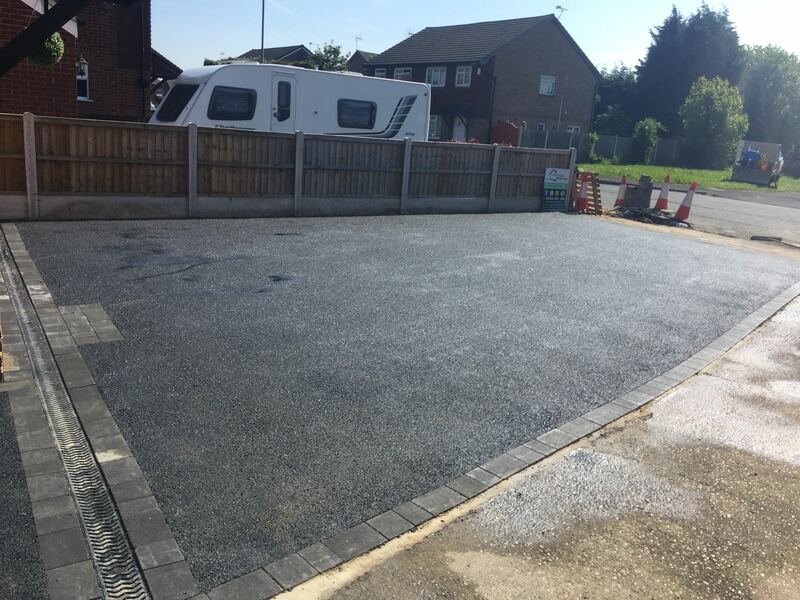 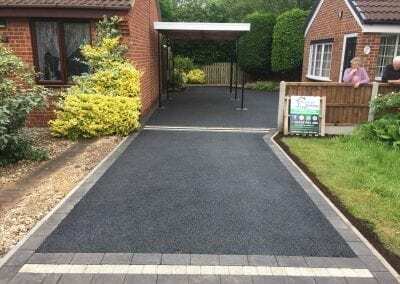 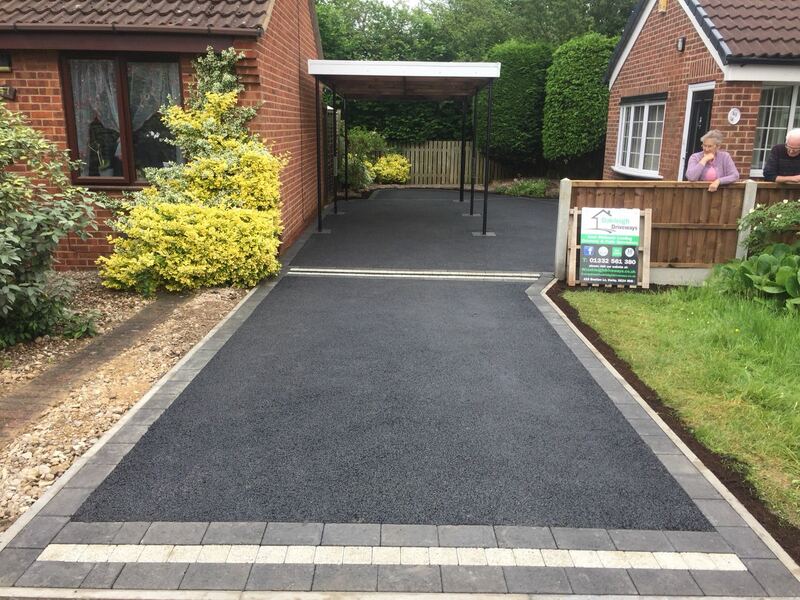 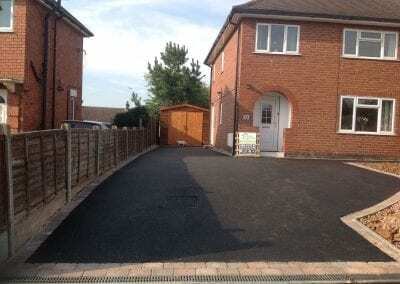 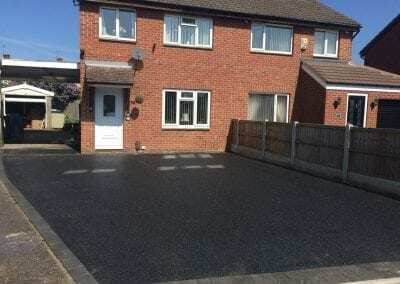 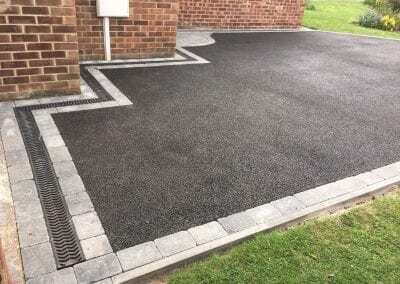 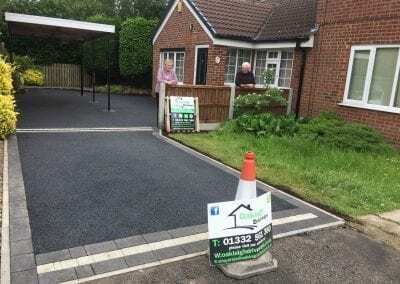 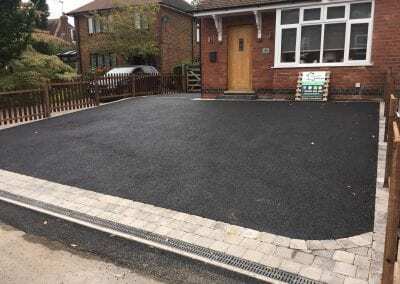 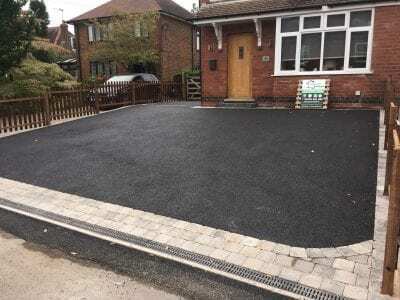 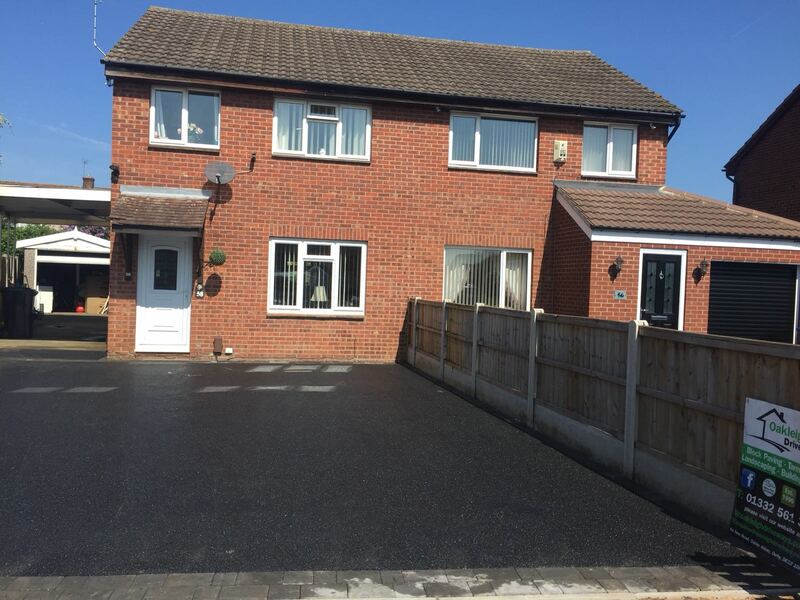 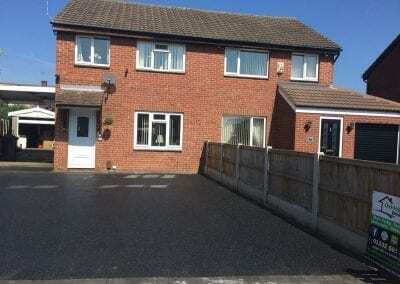 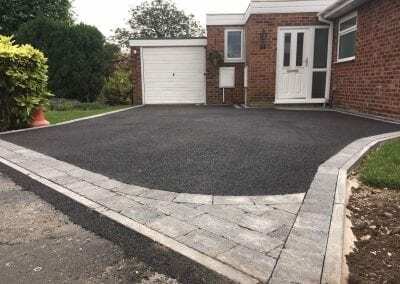 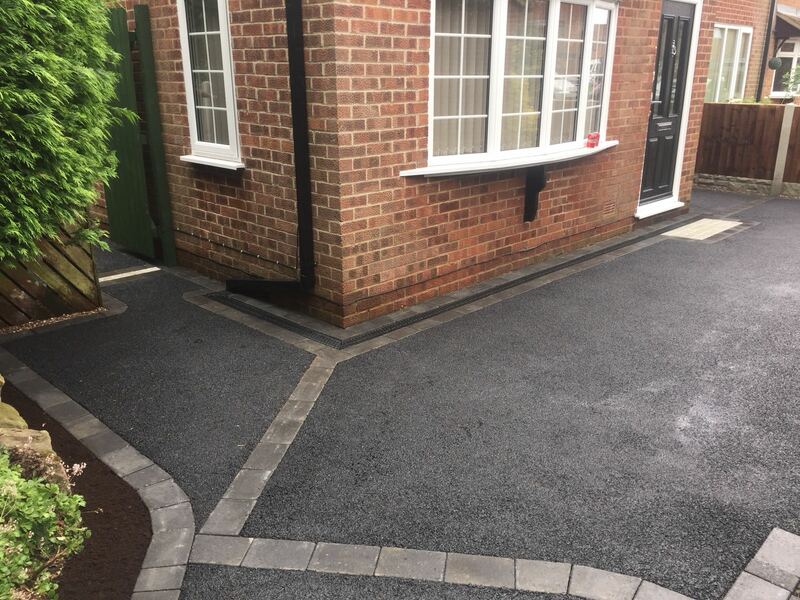 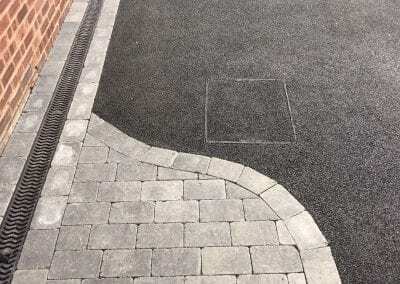 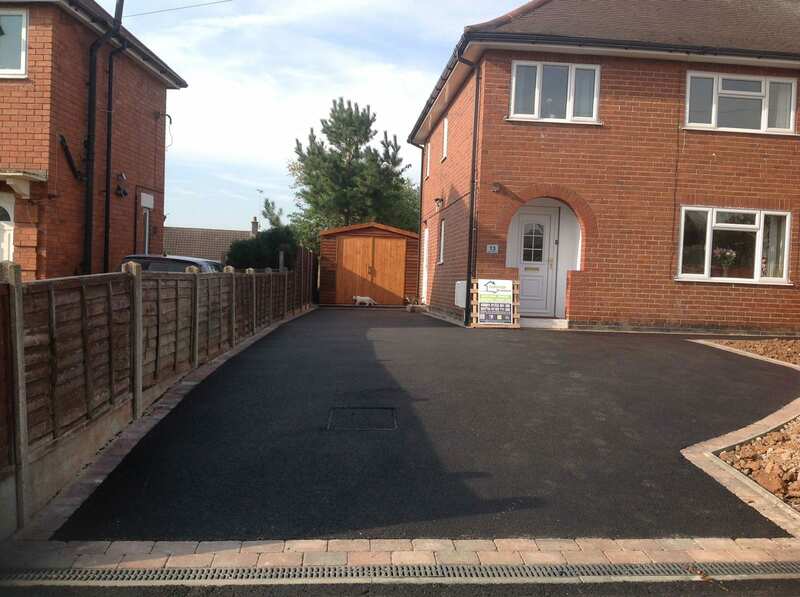 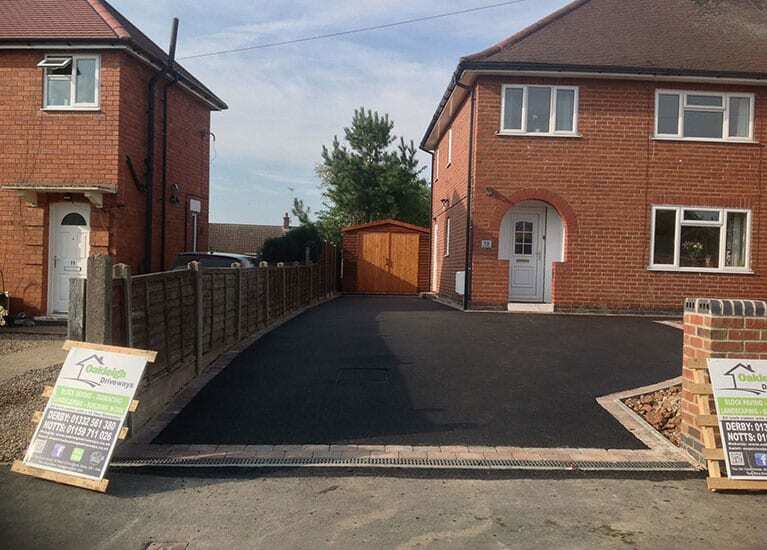 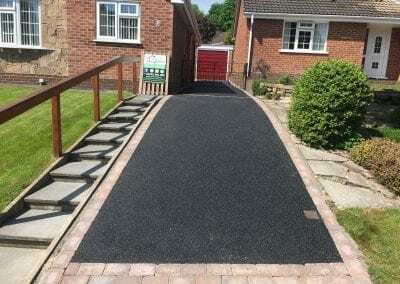 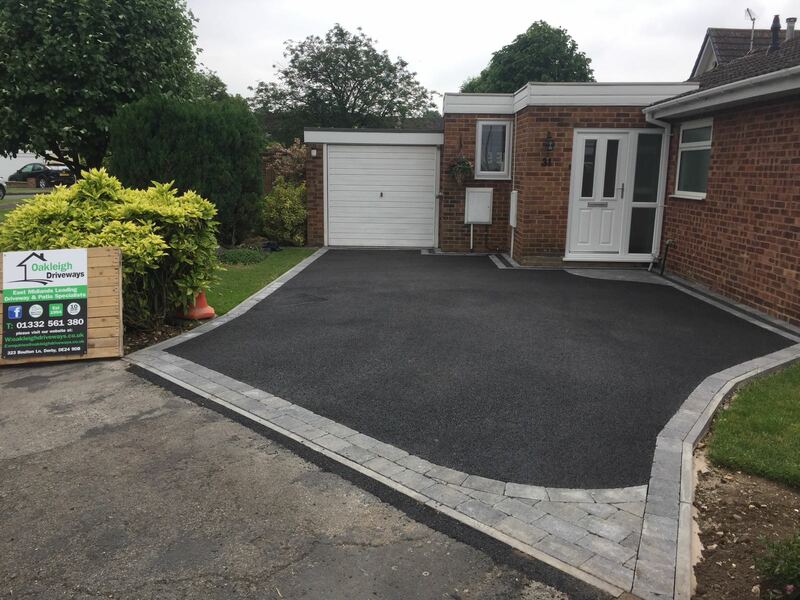 Oakleigh Driveways are tarmac specialists and can provide you with a stunning new black tarmac drive. 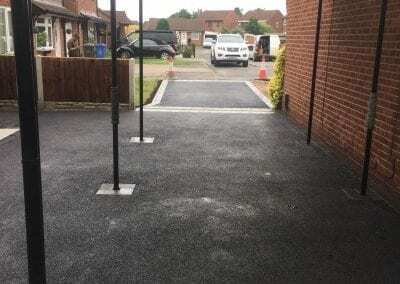 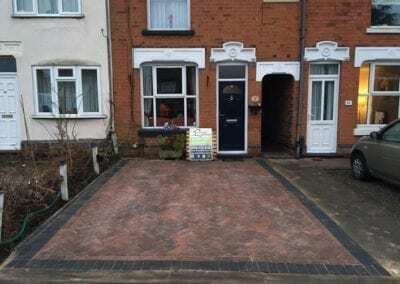 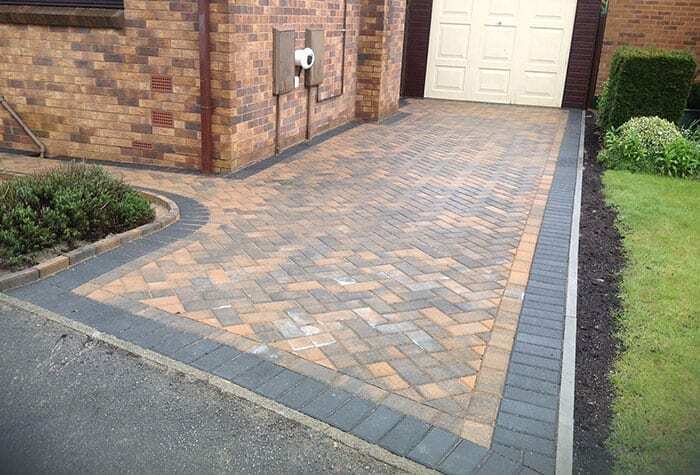 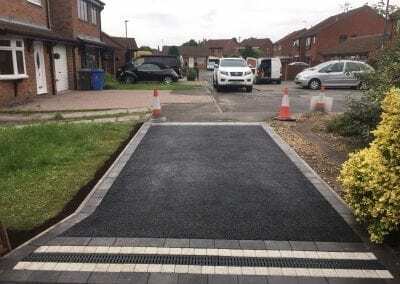 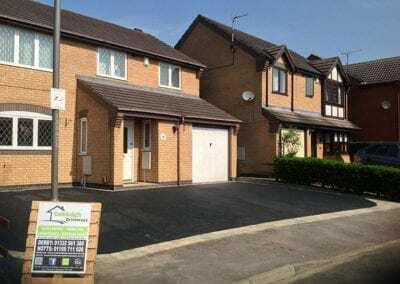 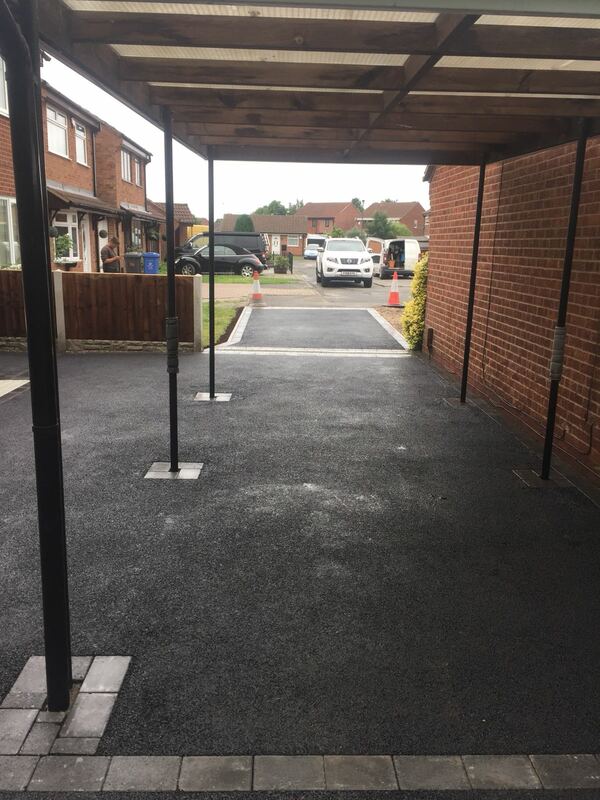 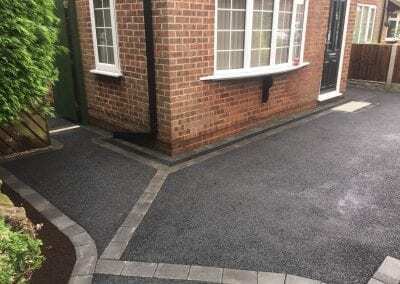 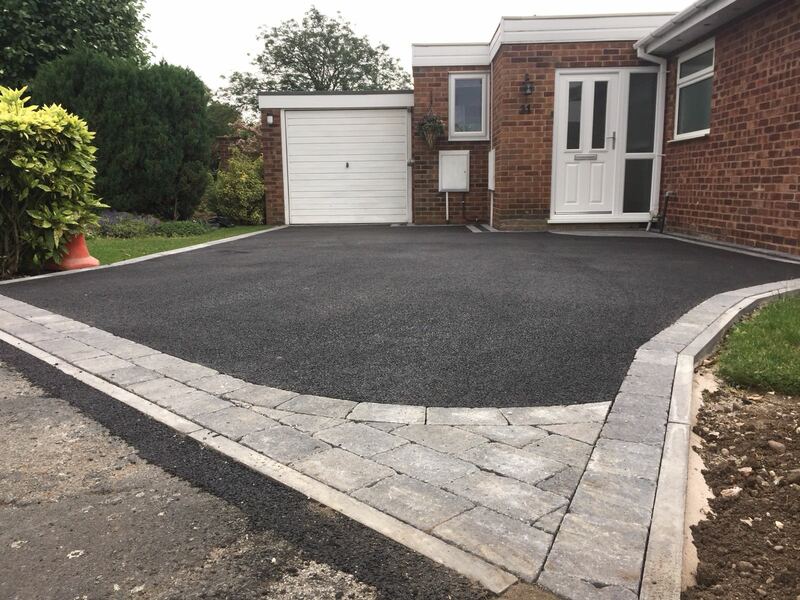 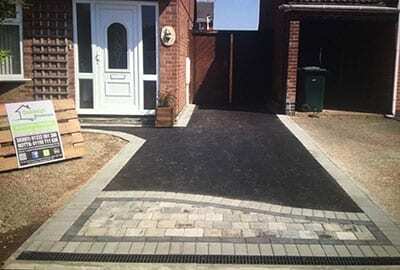 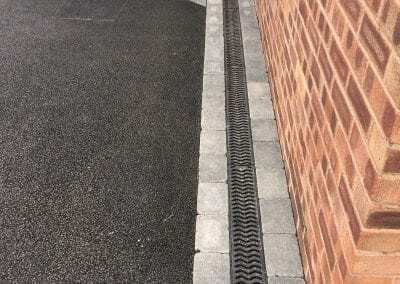 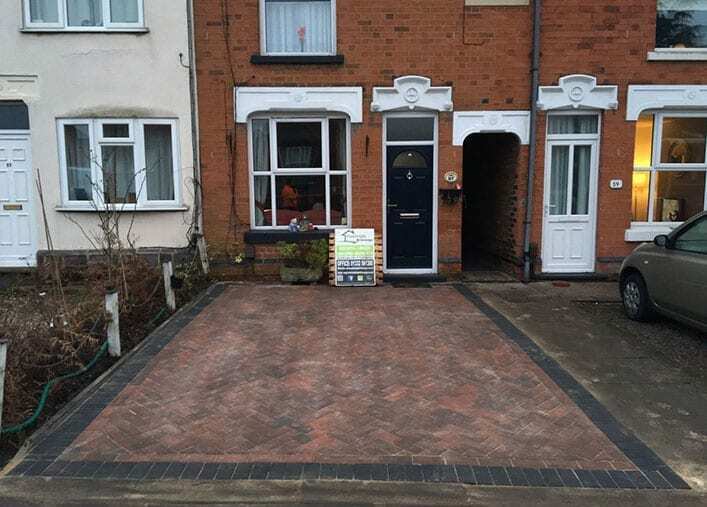 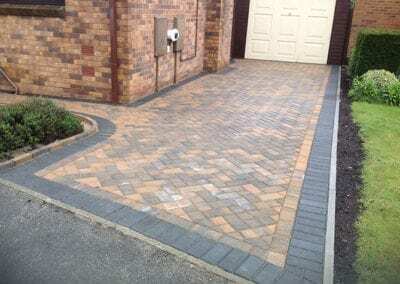 Oakleigh Driveways specialise in the installation of tarmac driveways in Derby. 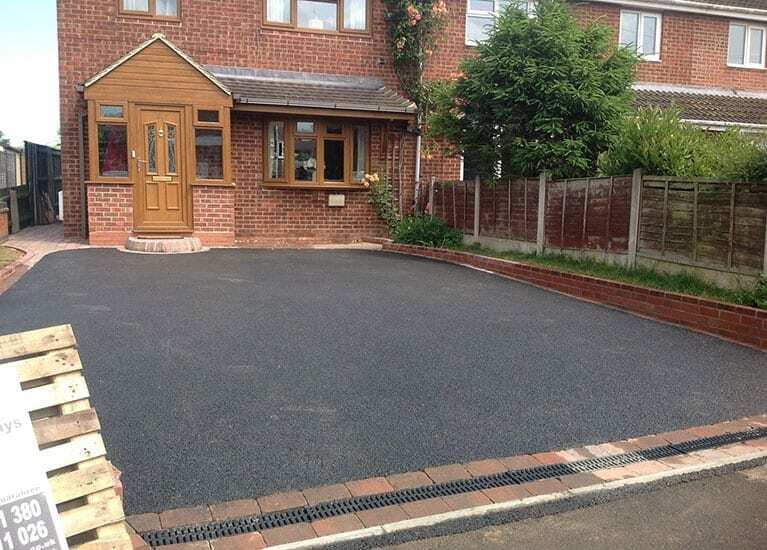 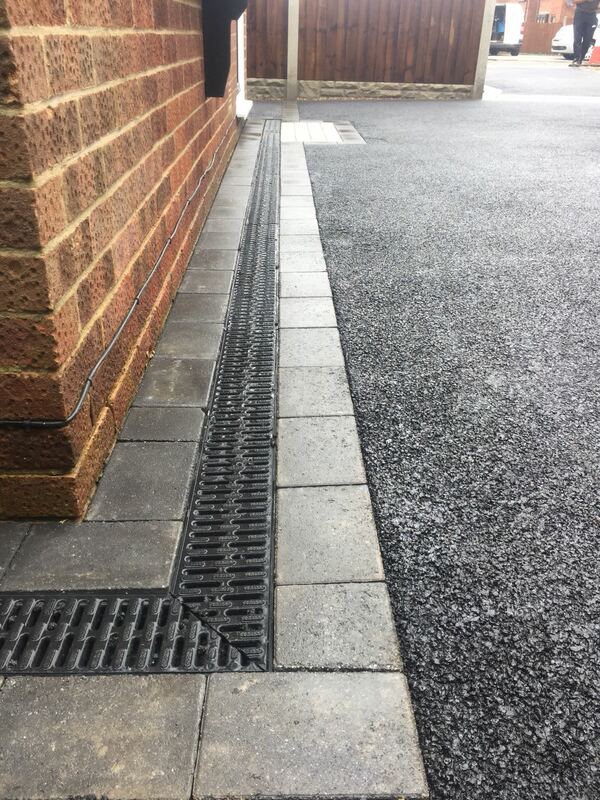 Our Tarmac driveways come in either red or black SMA tarmac and are guaranteed to last 10 years. 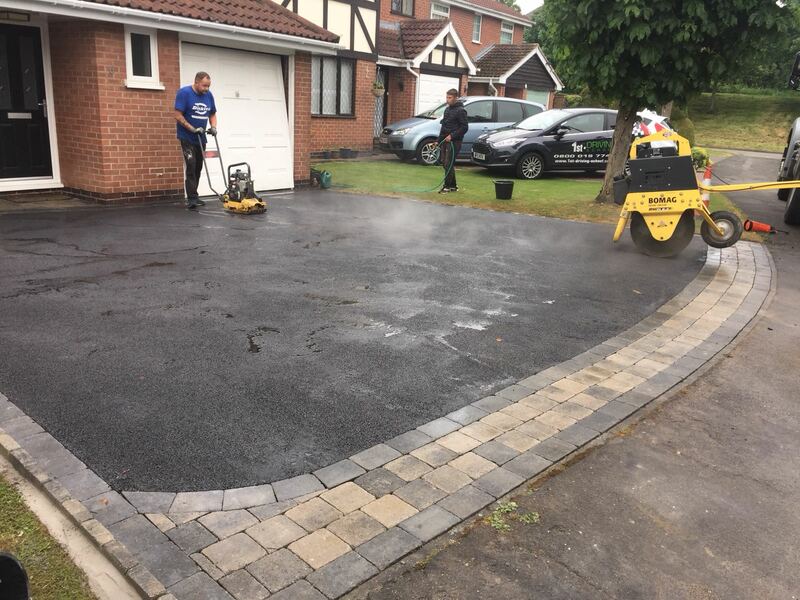 If you are looking to have your existing driveway replaced, or perhaps you need an area cleared and designed for a new driveway, then you have come to the right place. 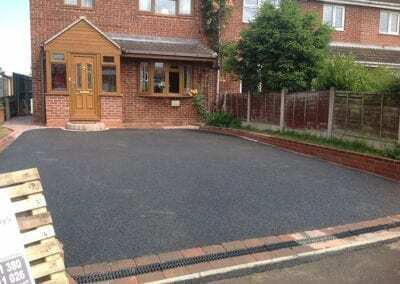 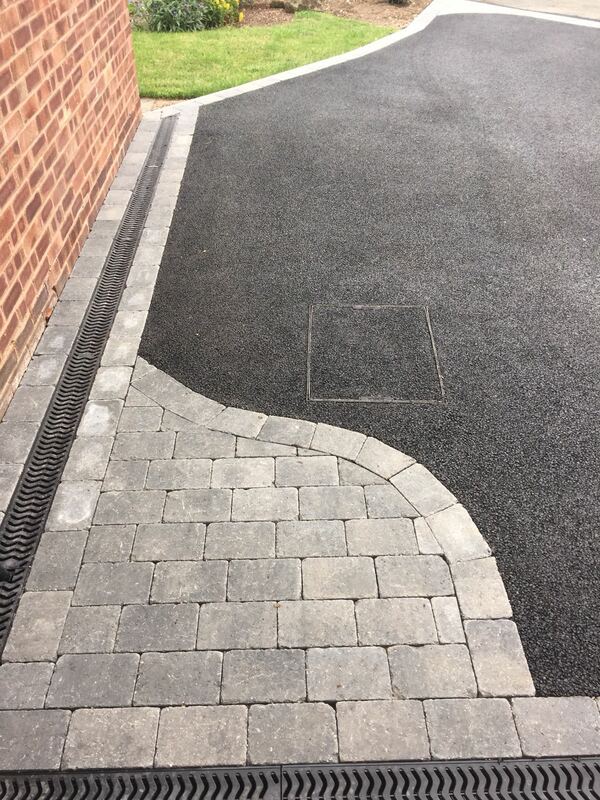 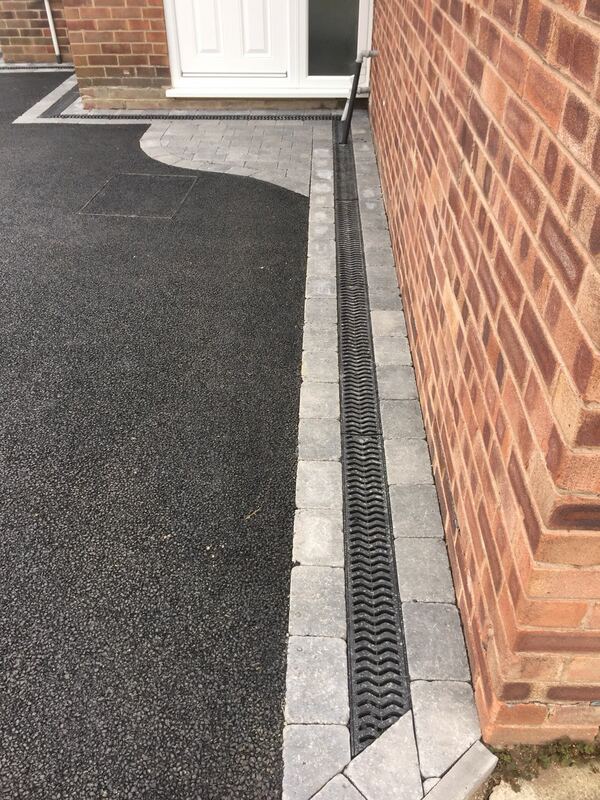 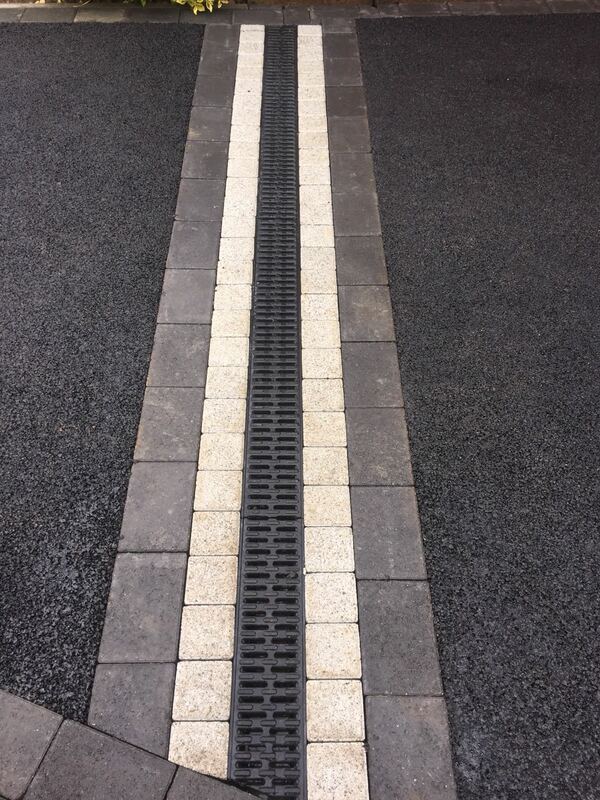 We can undertake driveways of all sizes and shapes.